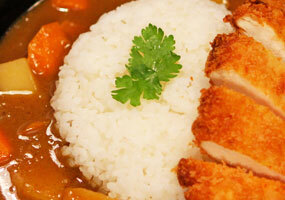 Curry was introduced to Japan during the Meiji era (1869–1913) by the British. 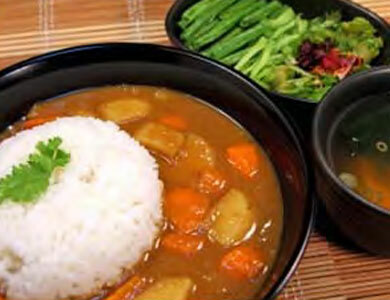 The Imperial Japanese Navy adapted the use of curry from the British Navy and has since spread the use of curry throughout Japan as it became known as Kare. Kare was so widely consumed in Japan that it came to be considered as a national dish. 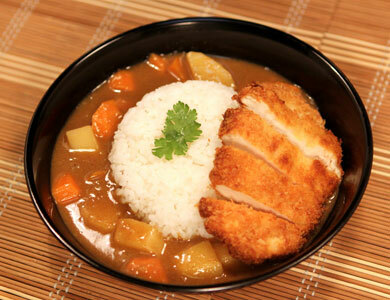 Japanese curry differs from Indian and Thai style curry in that it is significantly less spicy and sweeter than the two. It uses less spices and does not use any coconut milk or lemongrass. 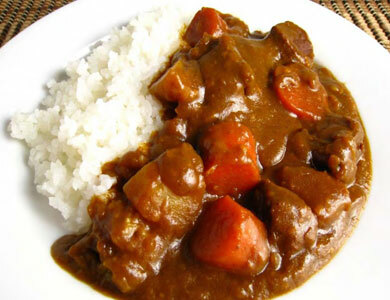 The main focus of Japanese curry is the process of infusing a large amount of caramelized onions into the curry, thus the much darker appearance than other types of curry and producing a milder, smoother taste. Today, Kare has spread all over East Asia as a staple in everyday dining, and its influence has reached as far as Europe and the Americas. Many consumers in these regions find the milder and smoother taste to be more appealing and easier on the body. 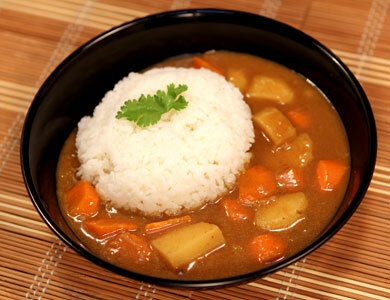 It is considered to be the healthiest form of curry as well.